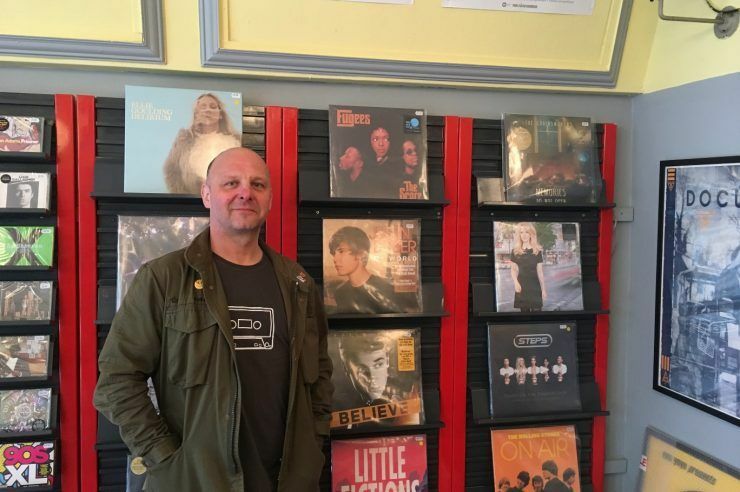 There’s another week of top gigs taking place in Paisley and local music man Tommy McGrory talks you through the best of the bunch. It looks like a great night ahead at Callum’s Cavern with a three band line up on Saturday, headlined by UNF. 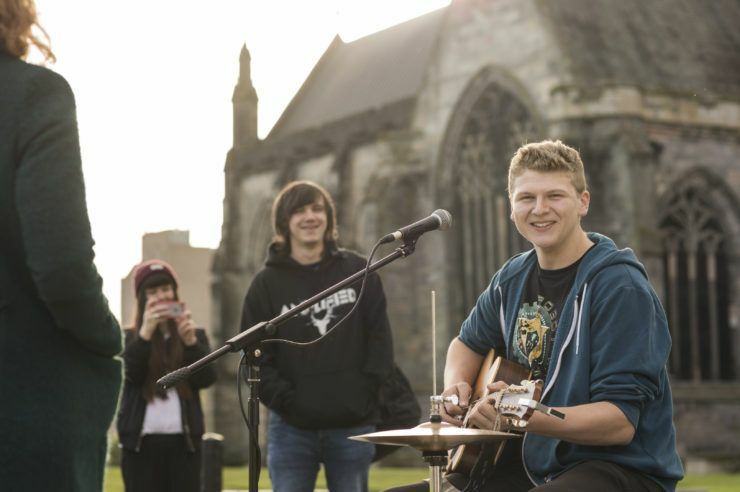 UNF were formed in Aberdeen in 2014 and the band describe their music as “a fusion of rock, punk and blues”. Over the years, they’ve appealed to folk who are out looking for a good time but the band is now trying to widen its audience by getting out and playing in new venues around the country. In support is Worlds Apart – a four-piece band who will be playing their own original songs. A spokesman for the band said: “We are motivated by hard times and grey skies, inspired by naive optimism and cruel disappointments. The band are primarily influenced by the very wide ranging music of the Mod scene. They also have a taste for old school new wave and some very varied indie stuff. Also on the bill is dirty garage rock band The Shackles. Tonight, The Sectors bring their own firebrand of mod tunes to the Bungalow stage performing songs from The Jam, The Who and all else in between. It’s free entry from 8pm. On Sunday, it’s The Electrics 30th Anniversary Show. To properly celebrate the occasion, the four original Electrics – Sammy Horner, Paul Baird, Allan Hewitt and Davie McArthur, along with long time band mate and fiddle player Tim Cotterell – are determined to put on a special show. Armed with a set list full of your favourite high energy Electrics songs, you can be sure of a great night of Rockin’ Reelin’ Celtic good times. Sammy Horner said: “We are ready to make a lot of noise – a very, very fast and furious noise. This will be a blast.” Tickets are £10 with doors at 7pm. On Thursday, it’s The No Stopping Party – A Night in Celebration of the Rolling Stones Summer Tour. On the bill is The Dirty Strangers – a London based Rock n Roll band carrying a torch for rootsy Rock n Roll as invented by Eddie Cochran, Gene Vincent and Chuck Berry. Their sound is also laced with a little bit of Otis Redding Soul and a side order of Punk attitude. 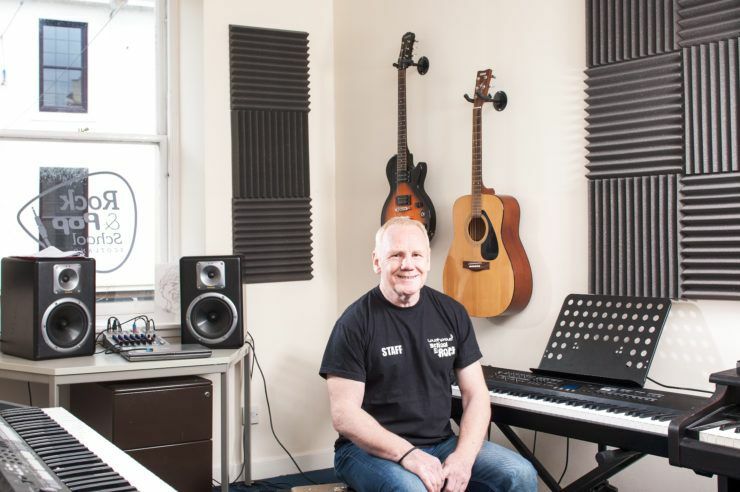 The band are famed for gigging widely over the past three decades and working alongside such stars as Keith Richards, Ronnie Wood, Mick Jagger and Roger Daltrey and Bobby Keys, among others. The Suitcase Junket is one-man band Matt Lorenz, uniquely working on a dumpster guitar and a kit of busted bottles, forks, bones, gas cans, shoes, saw blades, and an overhead compartment’s worth of luggage. On the turntable is DJ Cruel Valentino who will be playing a wide selection of The Rolling Stones back catalogue, their influences and those they’ve influenced. Tickets are £8 and the show starts at 8pm. The Old Swan have Heavy Load in tonight from 8pm, with Trunk Monkey playing tomorrow at 4pm. On Sunday at 7pm, Dead Flowers will be performing and Monday sees The Spuds back on at 3pm. The renowned The Jim Keilt Jam Session takes place on Wednesday from7pm. On Sunday, FreeSpeech are back again for a raucous afternoon of Punkish Rock nonsense before Jen McLauchlan plays her usual slot at 4pm on Monday. The Cave are starting with a double bill tonight with Alan McKim kicking things off at 7pm followed by Cherry Red at 9pm. There’s another double bill tomorrow from 6pm with Vintage Vinyl before Splendid Sons at 9pm. On Sunday at 6pm, The Cave has the amazing Nightfly. Monday: The Abbey Bar hosted by Dunky Hunter from 8pm. Tuesday: Andy Lindsey at The Anchor from 8pm. Wednesday: Johnny Barr is the host for Burger and Keg from 8pm and Andy Lindsay is at The Patter Bar from 8pm.